This week concludes the first installment of Bit By Bloody Bit and the end of my journey through Derry, Maine. While I’m a bit sad to leave the haunted town and the Losers Club, I am ready to move on to new terrors as well. 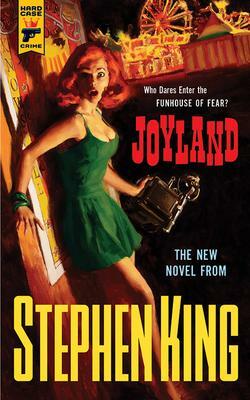 There is also a gnawing disappointment that comes with finishing a book like Stephen King’s It. For one thing, the excitement of not knowing, of trying to figure out the big reveal is gone. And for another, you have to start that hunt for the perfect book all over again. You’ve got an itch you just can’t scratch. Many genre fans started here with It or with another epic Stephen King book. Maybe this was your gateway drug to horror, the one that led you down a path lined with trees casting ominous shadows that hide monsters, ghouls, sinister fiends, and lost souls. I think It deserves a more diverse categorization than simply horror, but still I can’t help coming back to the same conclusion: It is almost the perfect horror novel. The characters are relatable. Not even secondary characters are lazily drawn into the background as fodder for plot development. 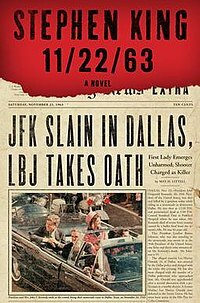 As I mentioned in the first Bit By Bloody Bit post, King takes great care with all the characters in his book. He gives them emotional context and makes the reader care about them. King also has a terribly complex monster with a rich history anchored to the town of Derry. He has developed the landscape as diligently and scrupulous as the people in it. That painstaking effort and care for his story make the entire reading experience a level above the simple act of taking in a book. The story takes on a life of its own, haunting you long after turning the last page. It is not just a scary book. It is many things: horrifying, sad, psychological, suspenseful, social commentary… The book isn’t just filled with bullies and monsters; it’s filled with real life truths, hard truths that exist in and out of the book. So why is It only almost the perfect horror novel? There are probably many fans that had the same reaction as me, but the conclusion was a bit of a let down. After a thousand pages sharing the lives of seven other characters, a monster, and some bullies King unveils the big reveal which left me with a womp womp womp ringing in my head. I don’t know that there could be a perfect conclusion to such a great story. Your expectations are built so high that it’s hard to imagine how you could finish it off gracefully. Maybe I had that reaction because part of me didn’t want it to end at all. The ending doesn’t ruin the book and I would still highly recommend this novel to anyone (not just fans of speculative fiction), but if I had one gripe about the almost perfect horror novel, that’s it. If I read It in my youth, my literary history would probably be much different, but as it were I finally found It, the seven Losers, and Derry at the ripe young age of 30. I’d be curious to see how someone who read this in their youth would interpret the story as an adult. Did you read It when you were still a kid and then again as an adult? How was the experience different or the same? Did you appreciate certain aspects of the book more or less? Leave a comment, I’d love to hear from you! I’ve been reading Stephen King’s It for over a month. Of course, I had to take breaks from reading to get married, buy a house, do a little remodeling, move in, and all the good stuff that comes with being a grown up. But still, after a solid month and a half (maybe even 2 months!) of reading the same book I am getting a little burned out. Don’t get me wrong, King’s It is by no means plodding. The characters are engaging, sympathetic, and carefully developed. The history of the town is deep and complicated. Only a novel of this girth could possibly cover all the ground necessary to make the story really impactful and truly terrifying. And yet, as we near the month of October I find myself getting restless. My pre-ordered copy of Cosmic Forces, Greg Lamberson’s third installment of The Jake Hellman Files (review by Colum here), has arrived. I started Cullen Bunn’s Crooked Hills and there are a number of books coming out in October that I have been looking forward to all year, John Everson’s The Pumpkin Man among them. So, I’m getting a bit distracted. I thought this would be a good opportunity to have an intermission and peruse the covers of It across the globe. 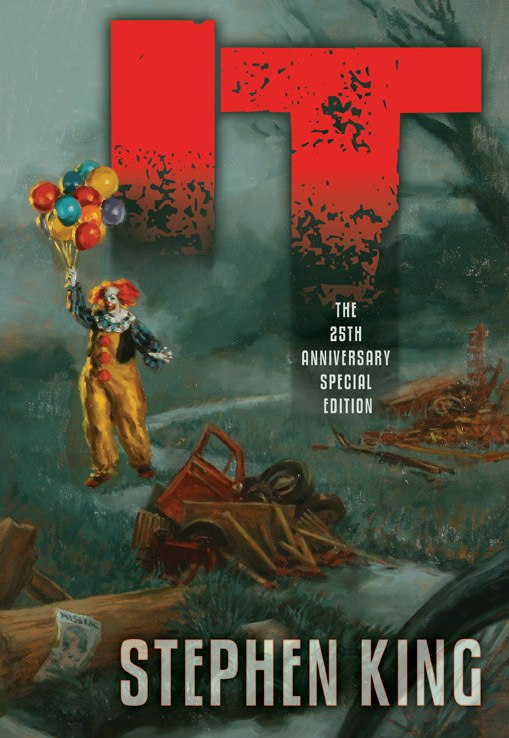 Join me beyond the break for my favorite interpretations of Stephen King’s It in the art of the covers!